It’s fantastic to see how Selligent went through a real makeover in recent months. 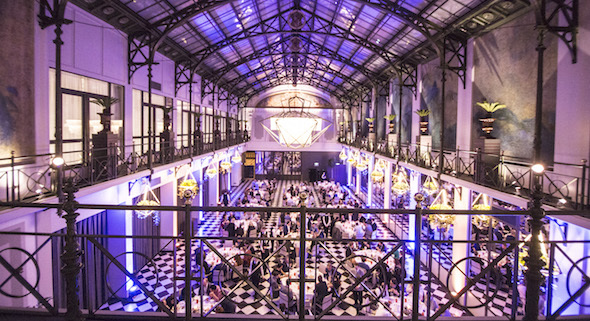 They attracted a new CEO, COO and CFO, who strengthened the marketing automation company with roots in the Belgian soil, in Hasselt and their HQ near Brussels. with a solid Silicon Valley history. And they’re not shy to let the world known it. To boost the makeover, the Selligent name is now rebranded as Selligent Marketing Cloud. With a brand new logo and new ‘spirit’ to match the ambition. 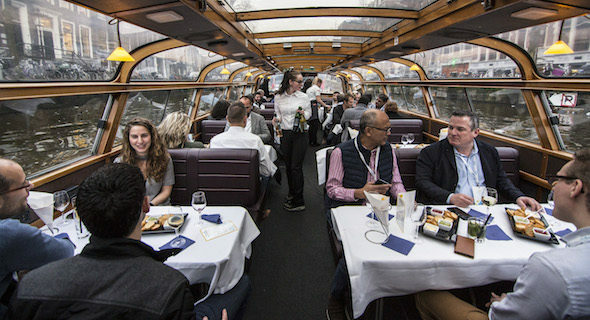 To communicate this big shift to their partner agencies in a sneak preview, the end of January Selligent agency summit was the perfect occasion. And today, the relaunch was made public! 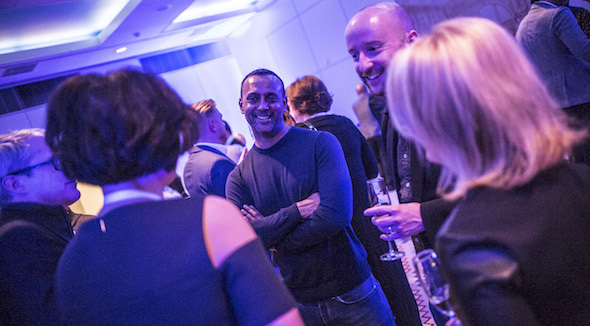 These agency summits always offer a sparkling mix of product information, inspiring speakers and lots of networking chances for all participants. As a long-time Selligent partner, Emakina was there, of course, right at home in the heat of the action. So, what new impressions did we carry in our bags leaving Amsterdam? The rebranding to ‘Selligent Marketing Cloud’ clearly confirms the stellar ambitions of the marketing automation platform with Belgian roots. Gone are the days of the more obscure ‘Engagement Sphere’. Let’s face it, a marketer and a brand need clarity, and a strong frame of reference. So, by simply adding ‘Marketing Cloud’ to their brand name, Selligent cleverly brings home its message. The term Marketing Cloud has become mainstream over the last years in (digital) marketing and SaaS circles. Salesforce, Adobe, Oracle and IBM, amongst others, have already outed themselves using the term. Now it is Selligent’s turn to step up its game in that vast market. Given the key competitors in this field, a huge and awesome challenge awaits them. A new (mainly) US-based top management. A new name and accompanying SaaS-inspired logo. And a completely new website… Selligent Marketing Cloud is fully committed to growth in the United States, and to continue its international expansion. All this without having to cut the umbilical cord and strong ties with its historic customers in Belgium and the Netherlands (as was repeatedly stressed to these trusted partners). ‘Bigger is better’ for a company in a strongly evolving market where giants are the main competitors. 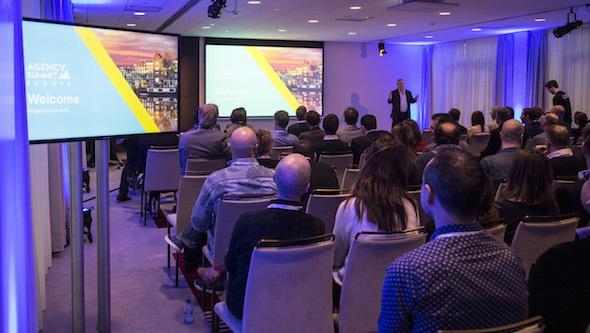 So what’s at the top of Selligent Marketing Cloud’s 2018 agenda? Finding and Matching top brands and Certified Partners, operating in different and new markets. In the last 6 months, Selligent shifted to top gear, with the launch of new product features and applications. Selligent Marketing Cloud wants to continue on this path. In addition, it clearly has the ambition to further accelerate the output in innovative technology. The roadmap of products, features, … for the first half of 2018 looks truly impressive. We’ll have more about this in blog post that will follow. To compete with the Marketing SaaS platforms of giants like Adobe and Salesforce, speed is more than ever a crucial element. So now it’s up to Selligent Marketing Cloud and the agencies in their partner program to translate this boost in speed and innovation to efficient, ground-breaking and marvelous new answers to the ever growing needs of their clients and the market. A big challenge, no doubt, but more than ever it will be… very AWESOME. 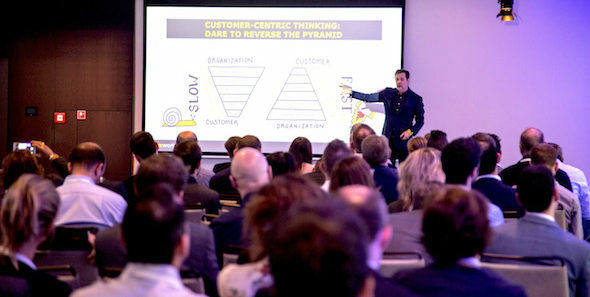 Kevin van den Bosch is a Client Service Director at Emakina.BE, focusing on customer-centric collaborations. He’s an expert in digital models like search engine, email and affiliate marketing, loyalty, and cross-media campaigns, and a guest lecturer on digital marketing at PXL Hasselt and at HoGent. Thanks for sharing with your network, Kevin. It’s great to have longstanding partners that are as equally passionate about where Selligent is going as we are! As you heard many times in Amsterdam, we can’t do it without you, but together we can change this industry for the better!